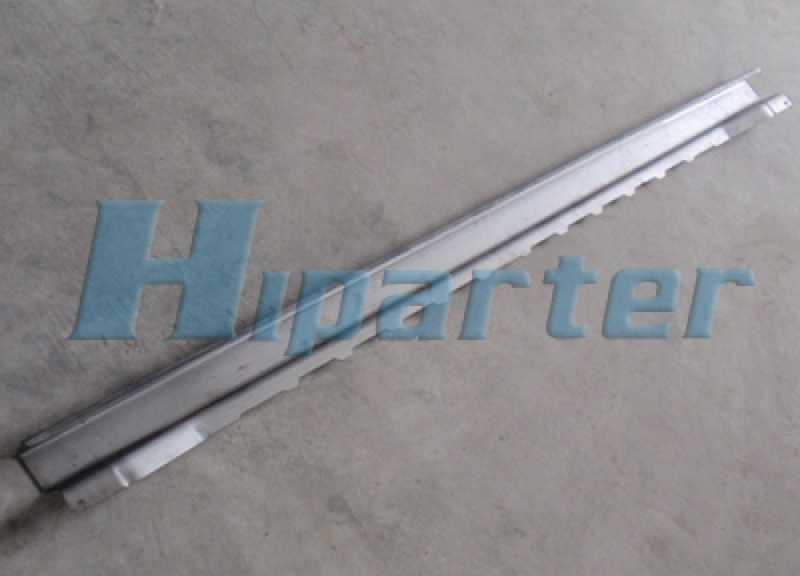 The tools need around 250T press machine, the tools size of this part is 1940mm. The max tool size we can make around 3.5m. Paint the tool with the color you require. Tool is exported to Ecuador.